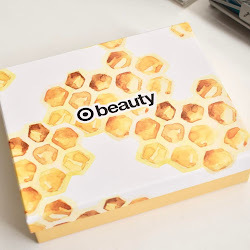 I have a review of this makeup box from a company named Wantable. They contacted me to see if I would review one of their boxes and I said sure. Wantable is not a subscription service, you order a box when they become available. I will give more details down below and you can also see what was included and my overall thoughts of Wantable. Simply create a wantable.co account and then take a survey of style questions to help us zero in on your personal style. Then, we use your information to create a pack of hand-picked beauty items tailored just for you. Each pack is based on your personal style profile and contains 6-7 top-quality items that are curated by professional makeup artists and stylists. Shipping & returns are always free We ship it to you for free and if you don't like it you ship it back to us at no charge with the included return label. No calling, no pre-authorization needed. So this box has a value of $113 and these boxes are priced at $40. Which right away seems like an amazing deal. 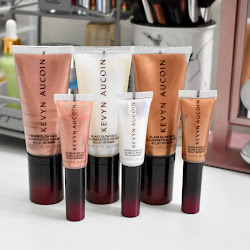 Let's see how I liked the products and if I would recommend Wantable. 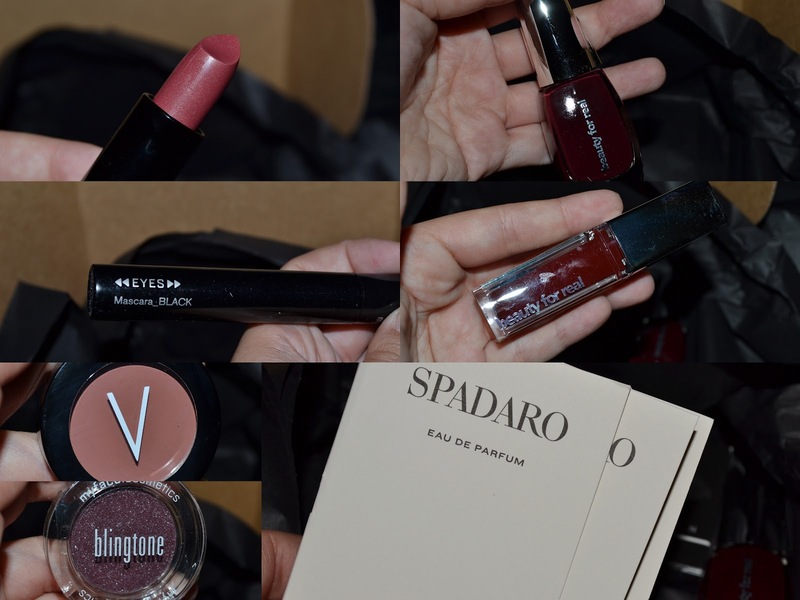 Pictured above is what I could swatch in the box (except nail polish). 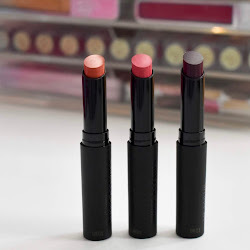 From left to right is: MyFace Cosmetics Blingtone Eyeshadow, Verhoeven Cosmetics Cheek Color, Paula Dorf Lip Color Cream, and Beauty For Real Light Up Lip Gloss. I was really shocked at how pigmented all of them were and they are colors I will actually use. When I first opened the box and before I even unwrapped the paper, I could smell something SO strong. I was seriously choking at how strong it was. It was the Spadero fragrance samples and they were so strong I had to just get rid of them. I'm really sensitive to certain smells and the samples were just not my taste. Thankfully none of the other items had the fragrance on them. I have to say I'm happy with the rest of the items I received. Everything has worked out well, and I have been using them in my regular makeup routine. One downside is I wish there wasn't two items from the same company. Remember though, Wantable just opened their full site so I'm sure they will be getting more different companies on board with them. I do like the fact that they are not subscription boxes, I am not signed up to any Sub boxes since I can never decide if it's really worth it. Check it out and see if Wantable is something you would be interested in. Follow their Facebook so you can be up to date and know what's new with Wantable.